'Training facility in the USA', identical to the 'bin Laden' compound. 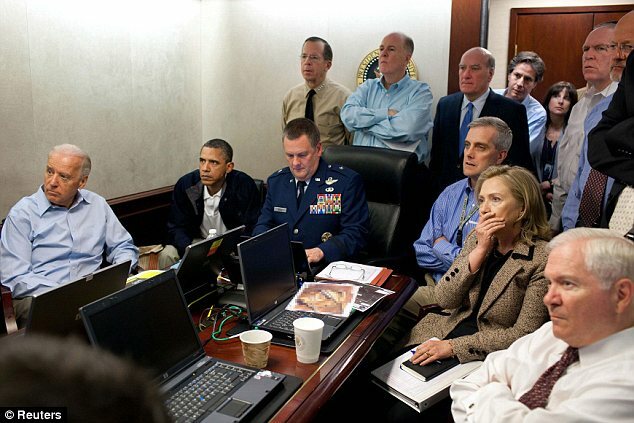 The alleged bin Laden shooting, on 1 May 2011, looks entirely fake. Allegedly, in North Carolina, the CIA had a 'Bin Laden raid' training facility with the exact same layout as the Pakistan compound. 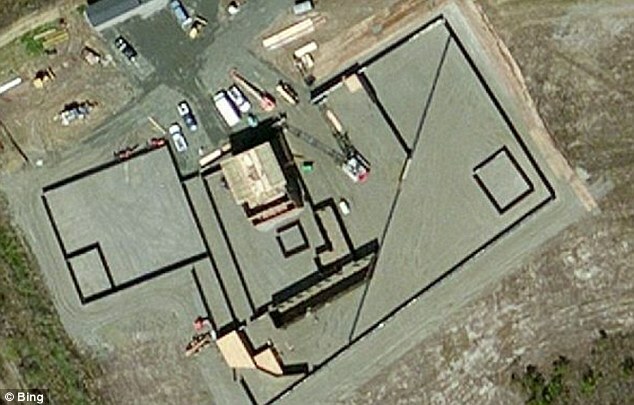 Satellite maps reportedly reveal a structure in the USA identical to bin Laden's compound in Abbottabad, Pakistan. Cryptome.org on 9 October 2012 published the satellite images. Warning: this could be an attempt to hide the real truth. 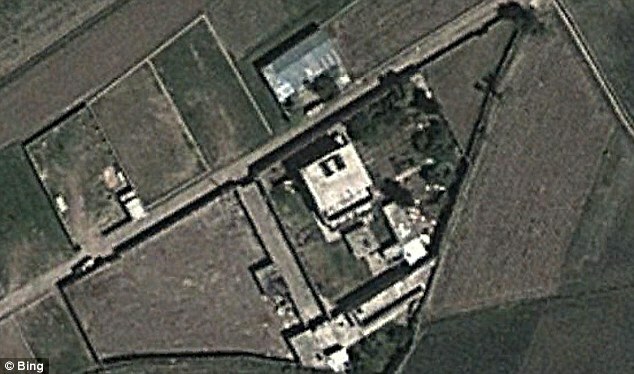 'Bin Laden' compound in Pakistan. 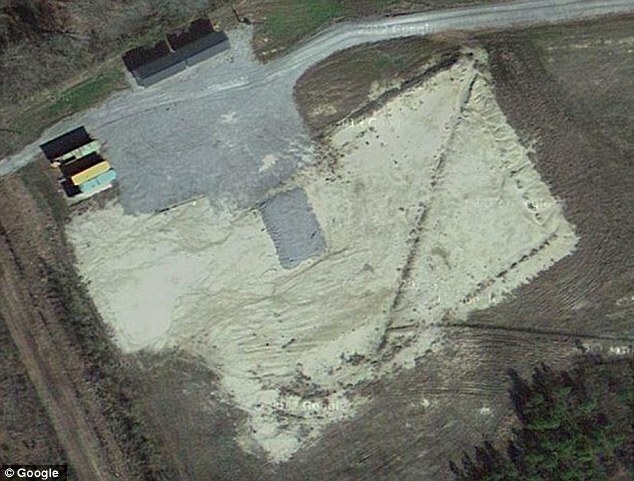 The pictures, from Cryptome.org, show 'the site' in North Carolina, near the CIA's Harvey Point Defense Testing Activity facility in Perquimans County. On Google Maps, there is no trace of the building, which was allegedly demolished. The bin Laden compound in Pakistan was demolished. 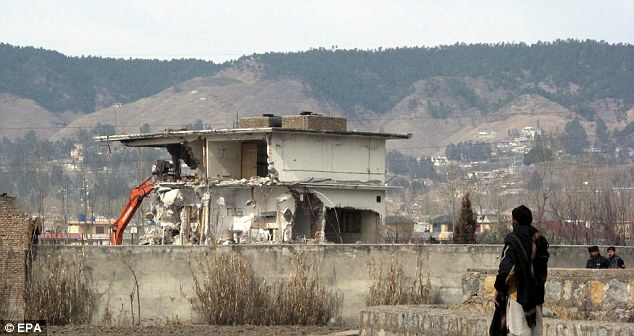 The 'Osama bin Laden compound' in the Pakistan town of Abbottabad had a special design. 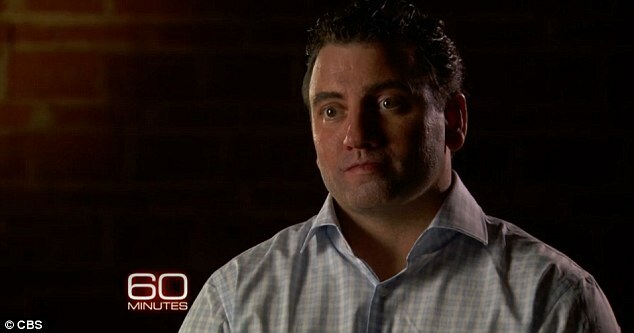 Who built the 'Osama compound' in Pakistan? "Highly placed sources in Indian intelligence" reveal that the contract to build such homes in Pakistan has been given to Safari Construction." 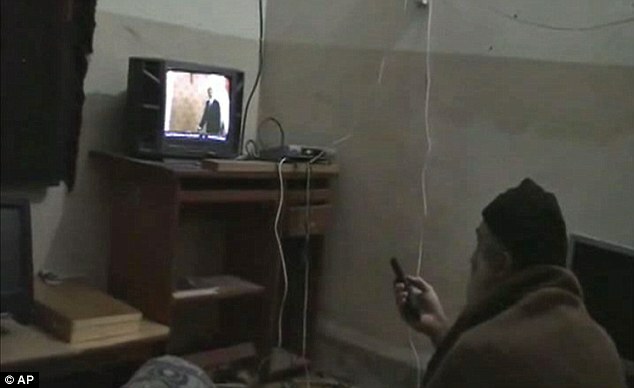 FAKE photo of bin laden in his compound. Bin Laden reportedly worked for the CIA and died many years before the raid on the compound in Pakistan.